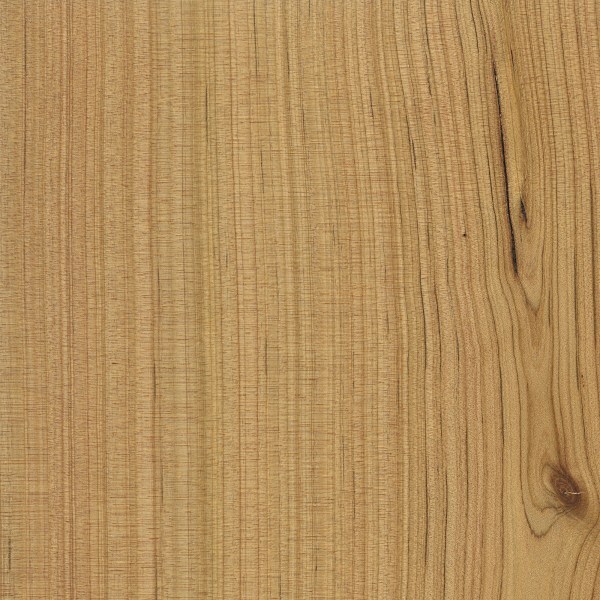 Color/Appearance: Heartwood color can vary between boards, ranging from light tan to darker brown, commonly with darker reddish brown streaks. 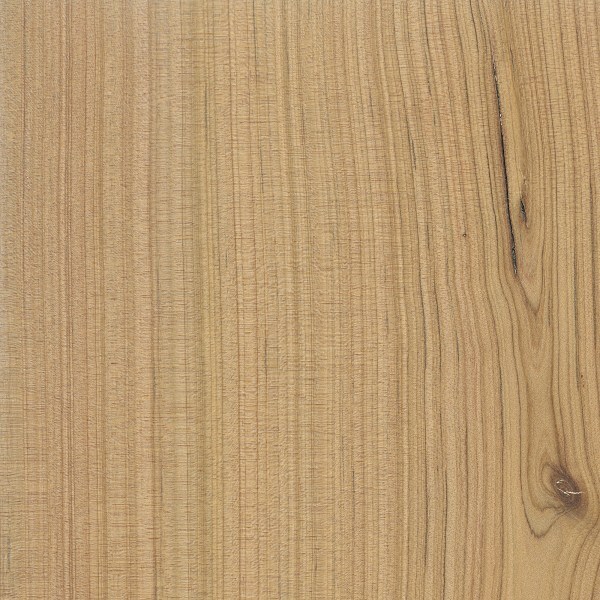 Pale yellow or pinkish sapwood. 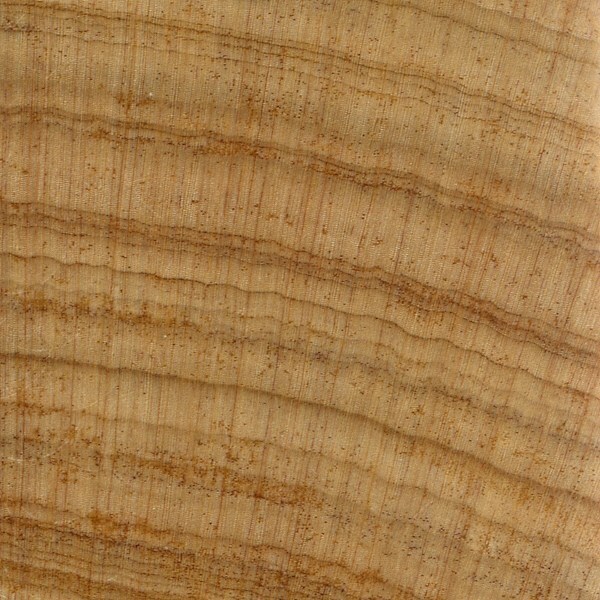 Commonly small, tight knots are present throughout the wood. Grain/Texture: Grain is straight, with a medium uniform texture. Has a moderate natural luster with a slightly greasy or oily feel. Endgrain: Resin canals absent; earlywood to latewood transition usually gradual, color contrast medium to high; tracheid diameter medium-large; zonate parenchyma abundant. Rot Resistance: Reported to be very durable regarding decay resistance, and is also resistant to insect attack. Workability: Generally easy to work, though frequent small knots can sometimes cause tearout or other machining difficulties. Glues and finishes well. Odor: Has a characteristic scent that is similar to Camphor. Allergies/Toxicity: Although severe reactions are quite uncommon, Australian Cypress has been reported to cause skin irritation, as well as less common effects such as boils, swelling of eyelids, and asthma-like symptoms. See the articles Wood Allergies and Toxicity and Wood Dust Safety for more information. Pricing/Availability: Most commonly offered as flooring, lumber prices should be moderate for an imported species. Common Uses: Veneer, plywood, flooring, furniture, and other light construction purposes. This Australian softwood species is one of the hardest conifers in the world, rivaling some species of Yew (Taxus spp.) found in the Northern Hemisphere. 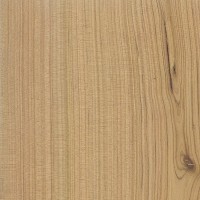 Consequently, it’s forgivable that this “softwood” species is commonly used for flooring. 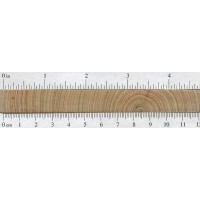 I have a property with a lot of cypress pine on it and I was thinking of using it as fence posts croncreted in the ground would they last for very long or do they need to be treated. I believe it’s rated for 25 years in-ground and about 40- 50 above. It would probably be just fine untreated, but of course, will lose colour. 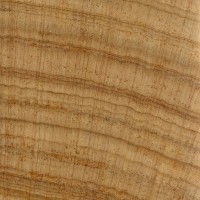 This wood is a member of the pine family. The grain is nothing like oak. The color is nothing like oak. It’s a very oily yet SOFT wood. 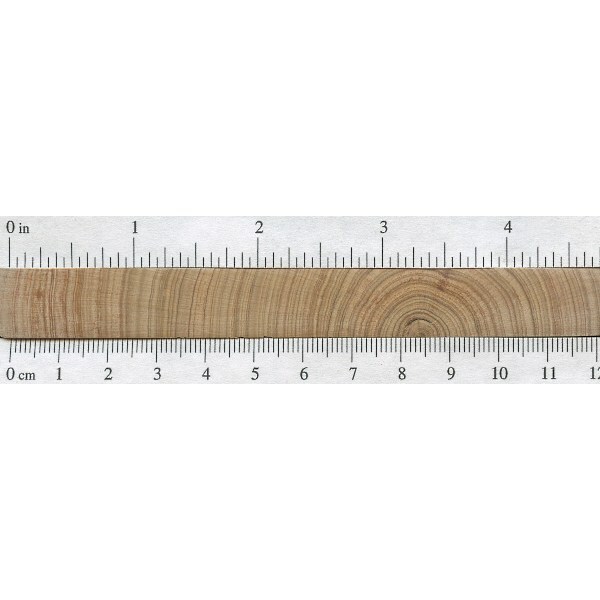 Typically used for flooring in cabins and inexpensive furniture. It’s not dense at all and after several years of drying out is extremely light. Hi I was eyeing this table, I wonder if it’s oak. Would anyone be able to help? Thanks in advance. Highly unlikely that it’s oak. Where are you located? I noticed you posted this on the page for Australian Cypress, so definitions of “oak” may vary depending on where you’re from. Thanks for reply. I’m located in Australia. What do you think it might be then?